Obviously your garage is the best place to park your car. It protects your car from the weather, vandals, and theives. It also keeps unsightly vehicles from view making the neigborhood more attractive. 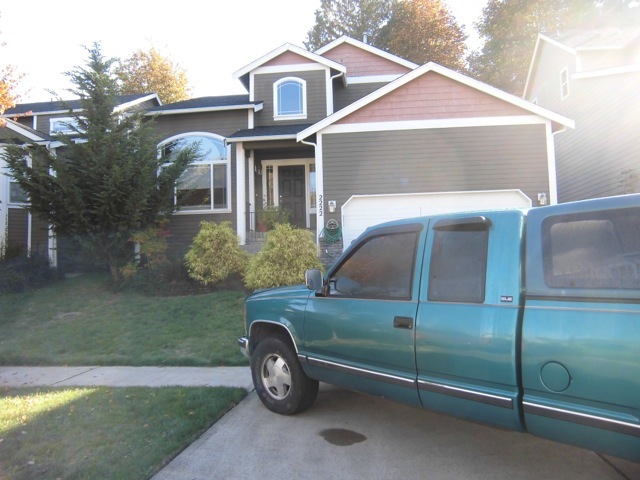 The fewer cars in view, the classier the neighborhood looks raising the property values. 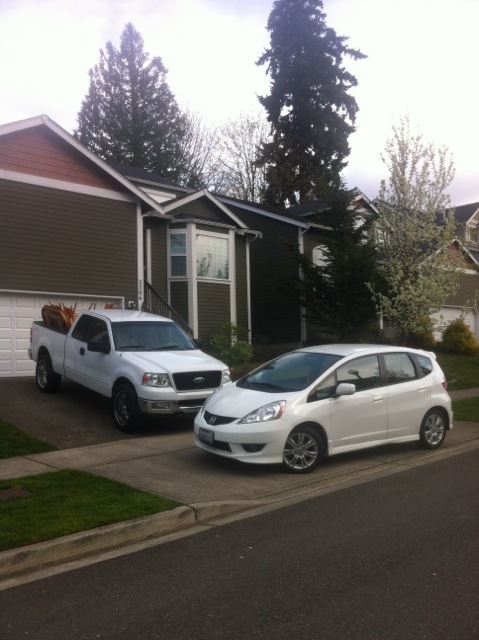 Parking spots in Cooper Crest are scarce. The neighborhood was designed in the early 2000s as a low impact area with narrow streets. The streets were designed to minimized rainwater runoff, thus carrying less polycarbons into nearby streams. And they were designed to calm traffic with bulb-outs in accordance with Engineering Design and Development Standards. All of these factors resulted in reduced street parking. For more information on the reasoning behind our street design please contact Lee Keech, 360.753.8565 or publicworks@ci.olympia.wa.us﻿. Section 4.9 of the Cooper Crest CC&Rs addresses parking and assumes that most cars will be parked in garages. It says that "no more than one vehicle may be stored where visible from the outside of the residence." The HOA Board has decided not to strictly enforce this restriction. 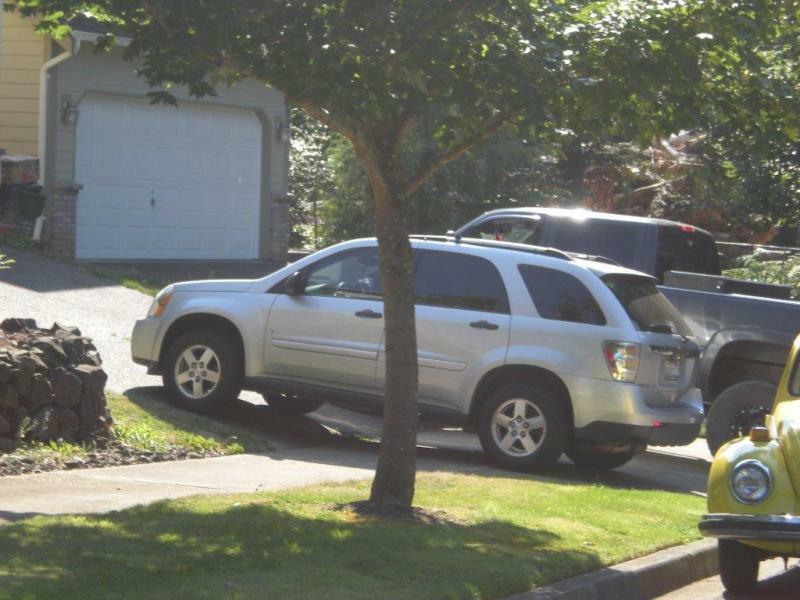 It has decided to enforce the city ban of parking across sidewalks for the safety and livability of the neighborhood. 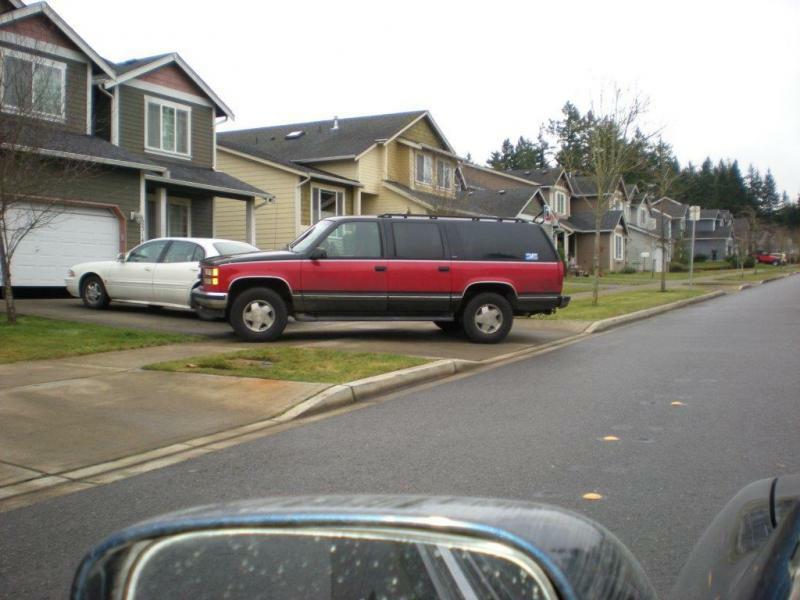 It also ruled against parking on the driveway apron between the sidewalk and the street. 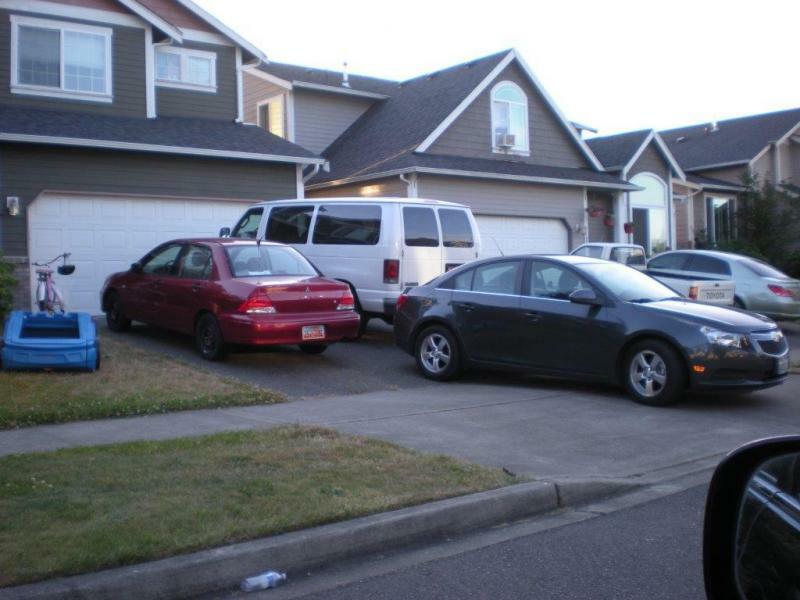 Such parking may result in fines levied by the HOA. 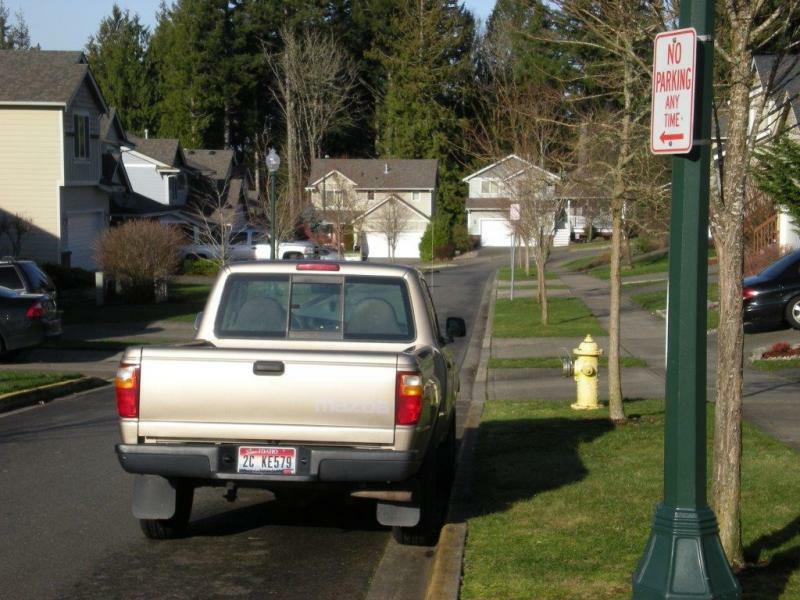 The City of Olympia manages street parking. It is the authority which determines no parking zones on the street. Some of the governing code which restricts street parking include (rcw46.61.570): no parking within 5 feet of a driveway, no parking within 15 feet of a fire hydrant, no parking on sidewalks, no parking within 20 feet of a crosswalk. 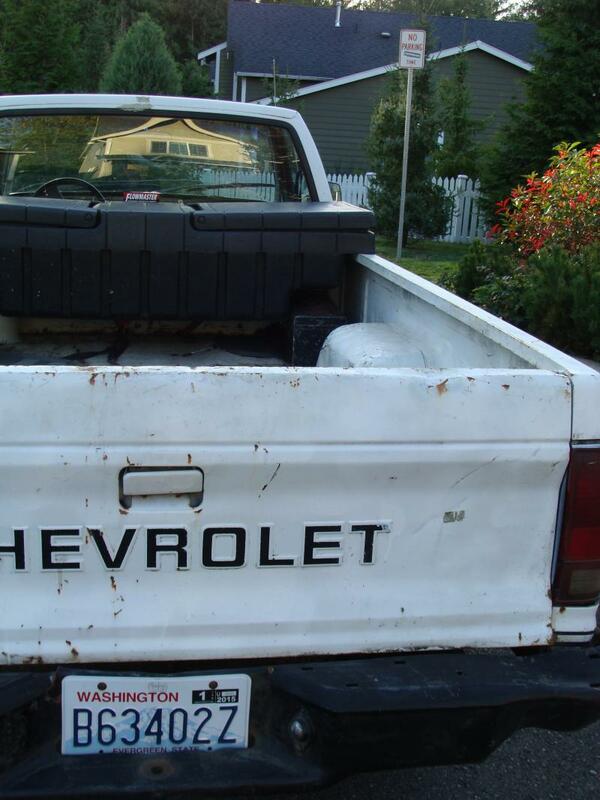 The city of Olympia requires that vehicles parked on city streets must be moved at least every three days. Because parking is so scarce, the community cannot afford to allow any street parking to become long term vehicle storage.